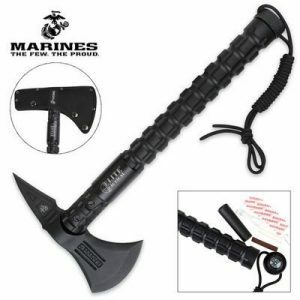 The tactical axe/hatchet differs from the survival axe or the tactical tomahawk. Below I’ll go over what I consider to be the best tactical axes. 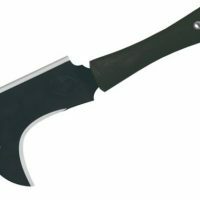 These products are not designed for predominantly bushcraft, they’re not designed as a hatchet is. They won’t have a heavy axe head, they need to be light so they can be used where time is of the essence. They can chop wood, but not as effectively as a camp axe can. They can be wielded as a weapon far more effectively than your traditional hatchet. Even though they can be thrown like a tomahawk, they’re not as effective at being thrown as a tomahawk because they have dual purposes. 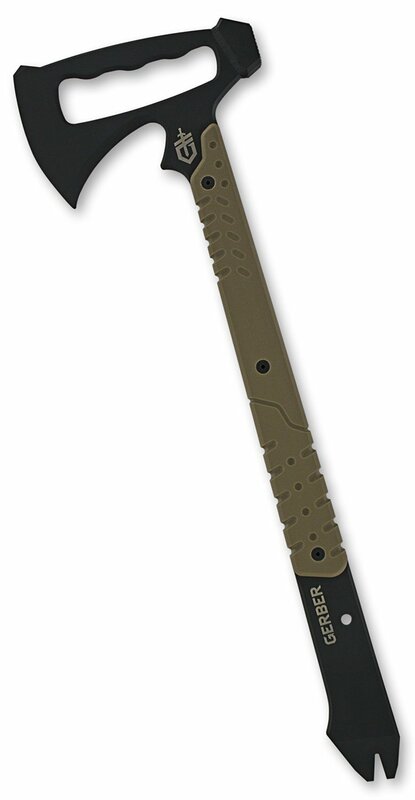 A tactical hatchet is designed for special purpose situations. It’s 15 inches overall and is an effective tool. The big knock I have on it is that blade is made of stainless steel, it just doesn’t have the cutting edge of high carbon steel. 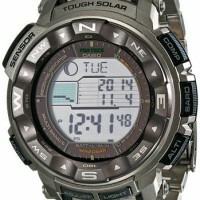 It does include a fishing kit, compass and lanyard. 4.6/5. I’m really happy with the grip, it’s perfect for a combat situation. It won’t matter how tough or rigorous the job, the features on this axe is surely able to withstand whatever you can through at it. It has an extra thick 7mm blade that is designed using black stainless steel hat has been heat treated. It also has a piercing spike located on the reverse side. The handle is filled with nylon fiber, which makes it able to withstand the extra heavy usage. 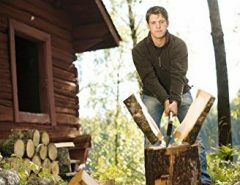 This will be helpful when you are out hiking or needing to cut things constantly, not only will the blade stand against the elements, you do not have to worry about the handle breaking on you or becoming uncomfortable. 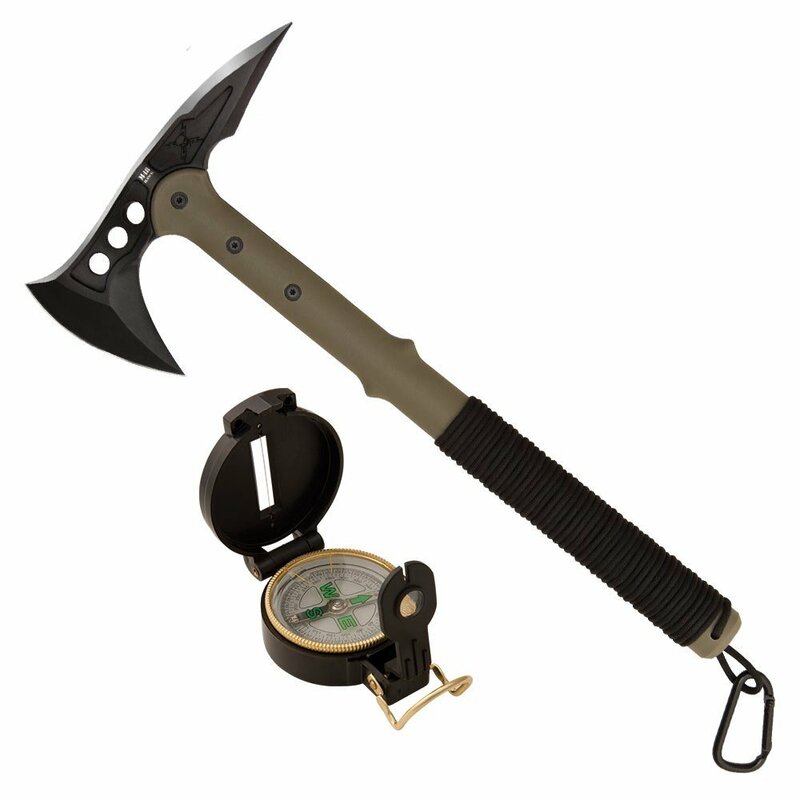 In addition to the axe itself, the handle holds both a mini survival kit and compass. If you are big on hiking or going places where you need to know which way you’re going, the USMC Elite Tactical Bruiser has you ready. 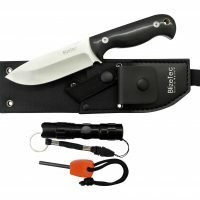 For those who are serious about keeping their tools in top shape, it comes with a 1680D black nylon blade sheath too. 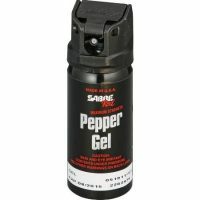 This helps keep the Bruiser maintained and ready for your next use. This is a three-in-one tool. It’s an axe, a hammer and a pry bar. It’s made out of 420HC steel body with Cerakote® that will not bend or break. This thing is virtually unbreakable. The axe head is made in the USA. The grip is made of G-10 composite scales. The MOLLE compatible sheath attaches to pretty much anything you need it to, including body armor. 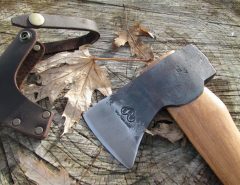 Used by the Algonquin Indians, the tomahawk was the first hand axe used in North America. They were originally made from stone, but with the European migration to North America, the introduction of metal blades soon followed. 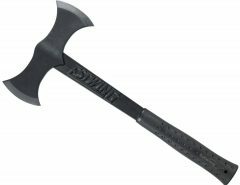 With the tomahawk still being one of the most used bladed tools, it makes sense why the Gerber Downrange Tomahawk is the next on our list. The purpose of this axe is clear, it was designed or destruction. You are able to take this one camping, chopping up fire wood for the winter, or driving tent stakes. However, it is designed for so much more, like removing doors from walls or vice versa! 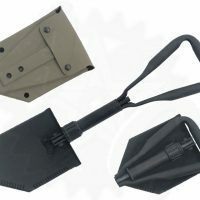 The axe head has a three purpose design, giving you the most functional breaching tool possible. The beveled edge is used for chopping drywall, rope, doors, or vehicles if you find the need. The hammer head is for busting of doorknobs, locks, or hinges among other things. The cutaway grip is designed to give you the leverage needed for the pry bar end. 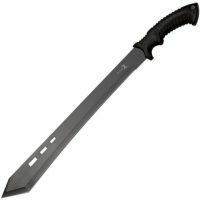 The Gerber is 19.27 inches, putting it in the category of the larger tomahawks. While it can be a bit more cumbersome to carry around, it balances out with the functions and leveraging power it offers when needing to be used for a job. At 15 1/2 inches, it’s a decent length. The axe head is made of precision cast 2Cr13 stainless steel. The handle is nylon reinforced with 30-Percent fiberglass. 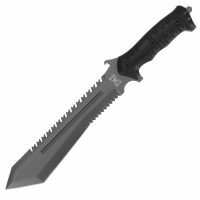 If you are looking for a good value option, the United Cutlery M48 may be the one for you. Coming in at a price just under $50, it’s an affordable tool for most budgets. 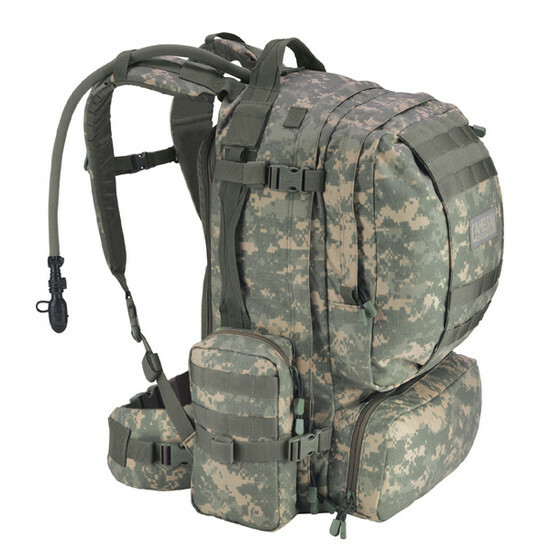 It’s a lightweight design that was made for being carried all day without having to struggle or experience fatigue. 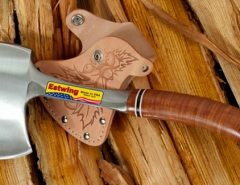 The Ranger Hawk provides an axe blade that is rather wide for those mammoth size jobs that include slashing, chopping, or cutting. The axe head is designed from precision casted 7Cr17 stainless steel. The reverse side has a spike that adds to the functions of this axe, and makes it a great personal defense tool and breaching or camping tool as well. With the blade being attached to the nylon securely the handle is reinforced using a 30% fiberglass design and three bolts with black nylon cord that wraps it for a great finishing look. 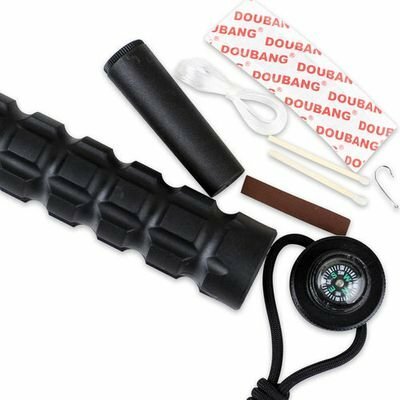 To finish off the look, it comes with a sheath with a nylon snap button, with a directional compass. For those that are wanting to keep their blade in great condition, this is a must have! Overall axe size is 15.5 inches, with an 8-inch blade. The spike is intended to puncture, it’s just not long enough to dig in enough to really get the job done. It’s a mini pry bar as well which can come in fairly handy. All in all, it’s a really good tool, I just would have preferred a longer spike for piercing more effectively. This option is just a little more than the Ranger Hawk above, and is another great option on a budget. 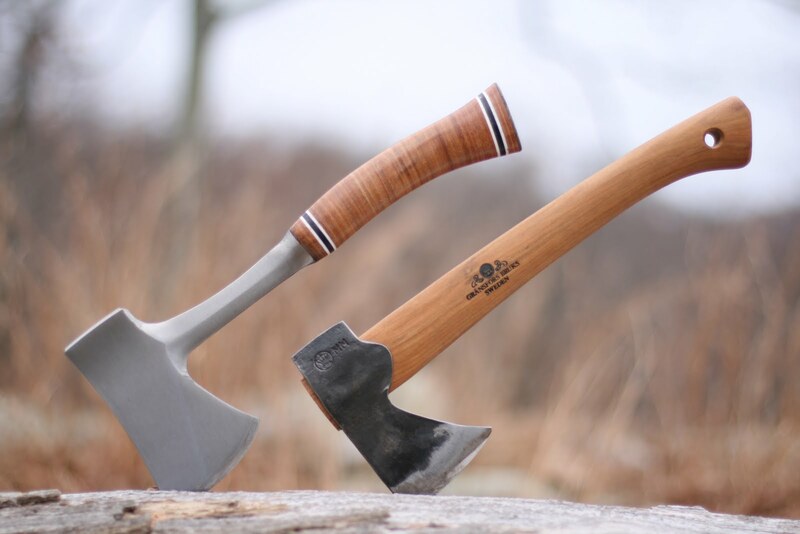 It does not matter if you are on the market for a tactical axe to keep at home, or on your travels, or if your job is being the first responder. The Schrade makes a great option that’s hard to let pass up, so it made it on the list too. 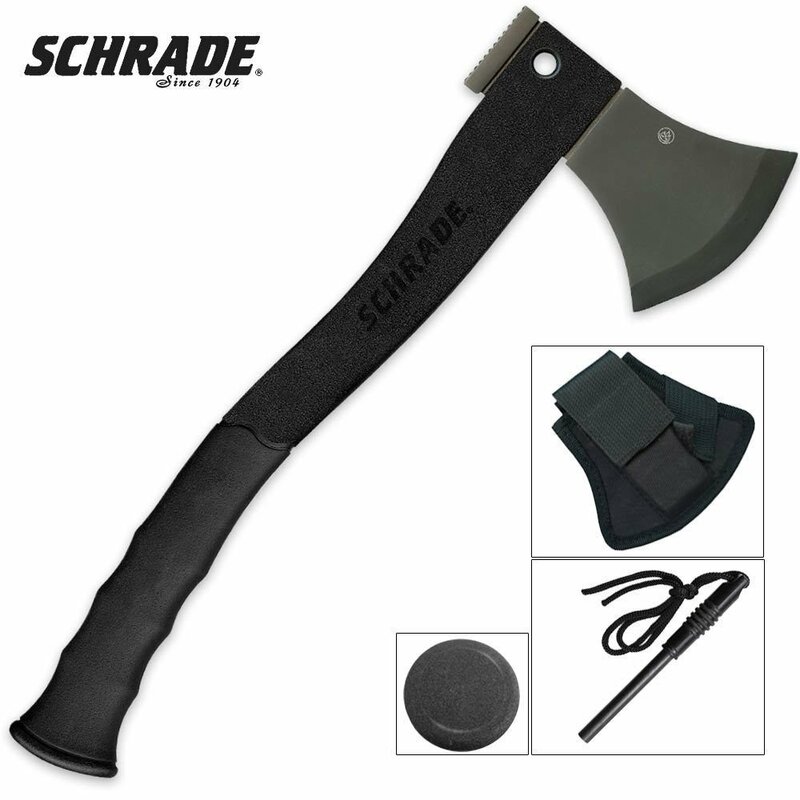 With a strong design, the Schrade SCAXE5 is coated in a black powder SK5 High Carbon Stainless Steel, and the blade also has a spiked pommel for added function. The handle is made from a glass filled nylon fiber, with groves to give a grip that is more comfortable and easier to hold. The hatchet’s bottom end features a small pry bar and nail puller for those medium duty jobs. For those that are curious, it also comes with a sheath that has a simple, but elegant black nylon design with button closure. The blade length is 3.1 inches, with the handle length being 6.4 inches. 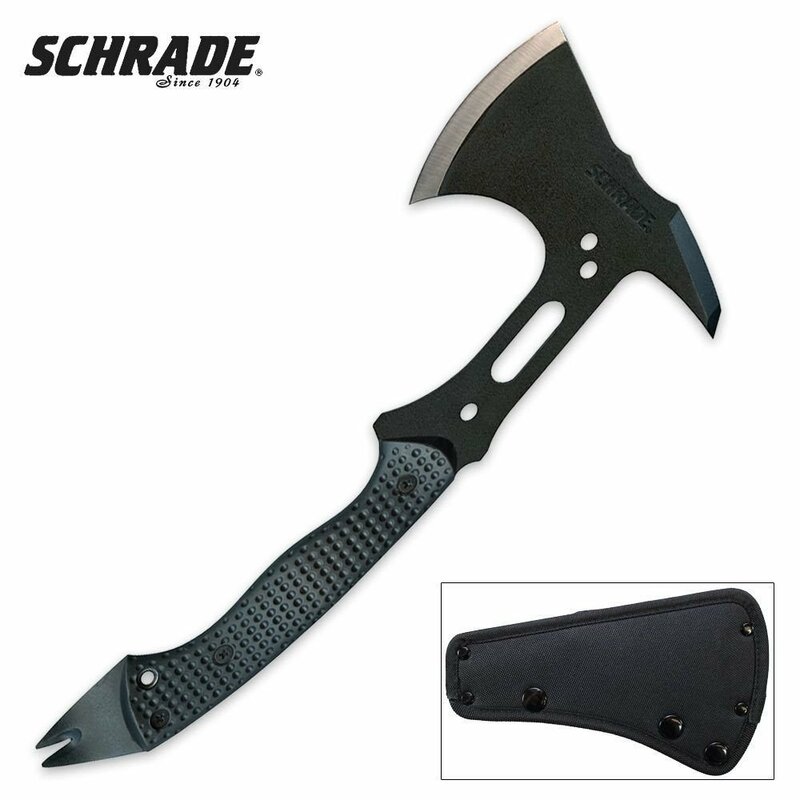 The overall weight of the Schrade Extreme Tactical Hatchet is 1lb and 9 ounces. 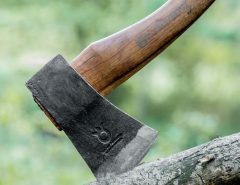 If you are on the market for a new tactical axe, or you just want to add another one to your collection, these four tactical axes are great options. 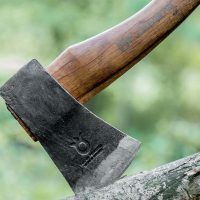 You are going to find that these axes provide the functions you need, from simply hammering in tent stakes or chopping fire wood to the requirements from a first responder who needs the ability to quickly take down doors, break doorknobs or hinges. 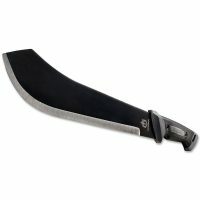 It you’re into tactical gear, you might also be interested in a tactical machete.